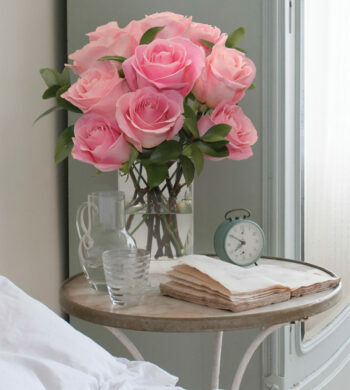 Fill your home with luxurious beauty year-round with our selection of breathtaking roses. 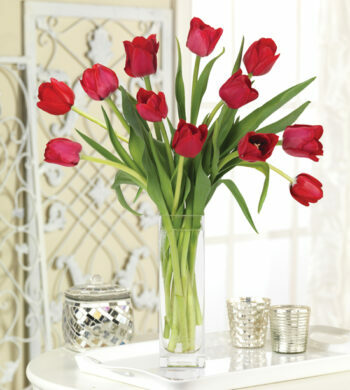 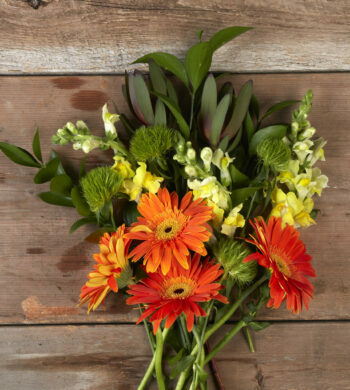 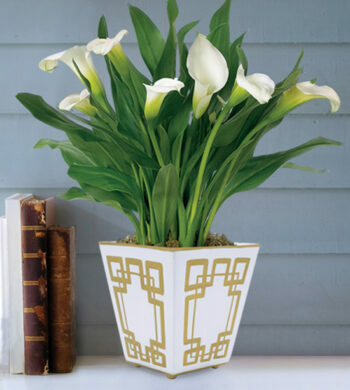 Custom-packaged, and air-shipped, our stems provide a pop of color or subtle tone in any room of the house. 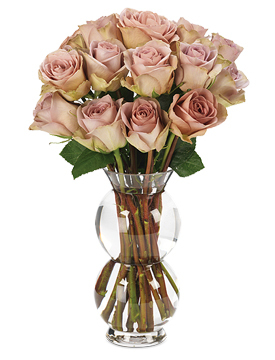 Gifting or not, these romantic luxury roses are sure to bring harmony to any house.